If you liked this show, you should follow petplace. 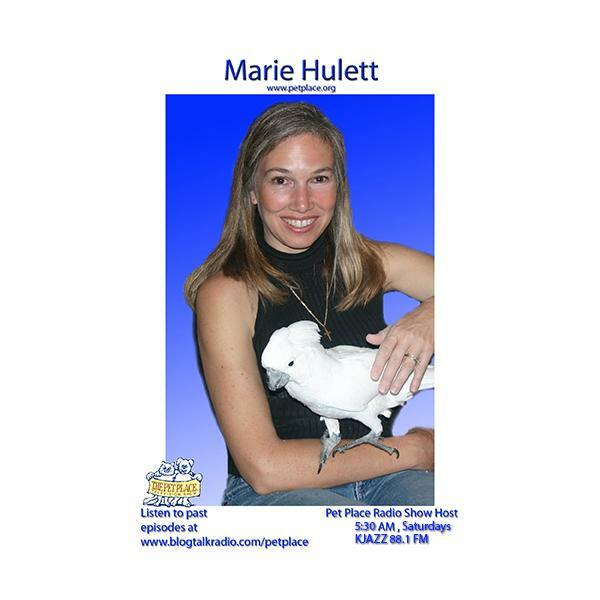 Host Marie Hulett along with her husband Jeffrey Isbell and her daughter Ariana Isbell discuss Halloween safety with Orange County Register Pets Columnist, Maryanne Dell. Ariana shares her favorite, ghoulish vegetarian treat recipe. Operation Jungle book leads to the arrest of wildlife smugglers. New California las prevents puppy mills pets from being sold in pet stores. Plus adoptable pets.